Driving along California’s Pacific Coast is a dream trip for many. When I finally made the drive myself, I was not disappointed. Breathtaking scenery. Parks, beaches, sea life. Quaint coastal towns. With all there is to see and do along the way, one could easily spend several weeks making the full trip. Most people do not have the luxury of that much time. 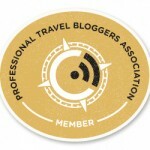 They make decisions on what to see and what to bypass, or travel only a section of the route. My trip started in Oxnard after a conference in that city. My husband and I drove north from there. That means we missed the majority of southern California and may have to return some day to travel that stretch. Even still, we had a full trip. 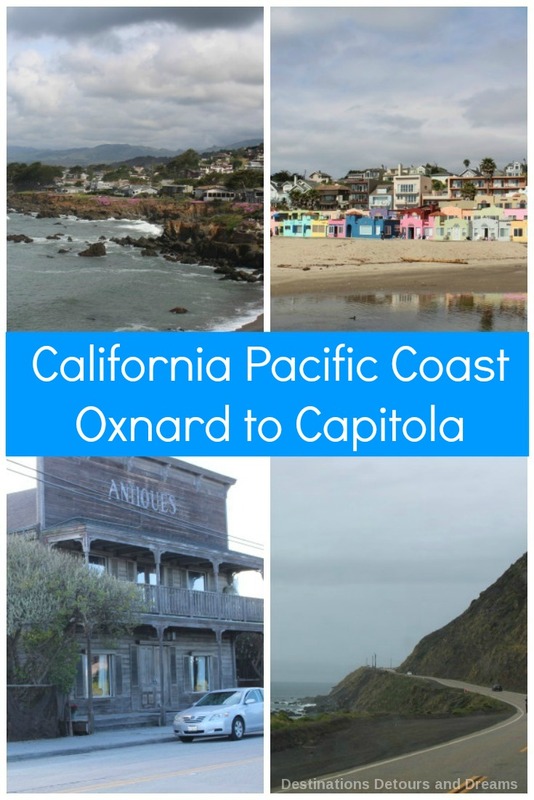 This post covers highlights between Oxnard and Capitola. US 101 runs north from Oxnard to San Luis Obispo. State Highway 1 shares the road for part of the route. At San Luis Obispo, the roads diverge. US 101 continues inland and State Highway 1, known as Cabrillo Highway at this point, runs along the coast. 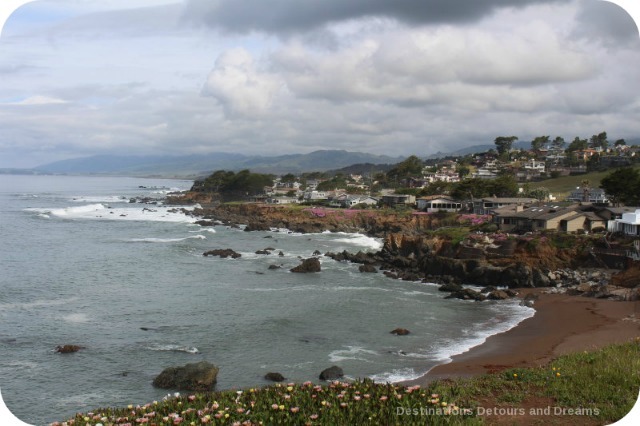 This is the area of Big Sur, a rugged stretch of coastline between San Simeon and Carmel. With the Pacific Ocean on one side and Santa Lucia Mountains on the other, State Route 1 winds and twists past seaside cliffs and ocean views. 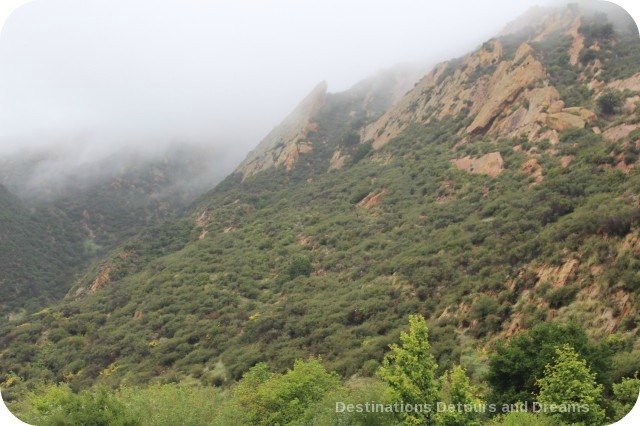 Parks offer opportunity for hiking and camping. This is also the area of the Monterey Bay National Marine Sanctuary. The Sanctuary runs between Cambria and San Francisco. It is one of the richest marine environments in the world. Harmful activities such as oil drilling and ocean dumping are prohibited, but recreational and many commercial activities are allowed. There are many spots along the drive to view sea life – sea otters, sea lions, whales, harbour seals. Oxnard is a relaxed seaside city and a thriving agricultural community. It is known for its strawberries, which are among the sweetest I’ve ever tasted. Its harbour provides access to Channel Islands National Park, a five-island park which is a biodiverse home to over 2,000 birds and animals and is known as “America’s Galápagos.” I did not visit Channel Islands but I did see other parts of Oxnard. 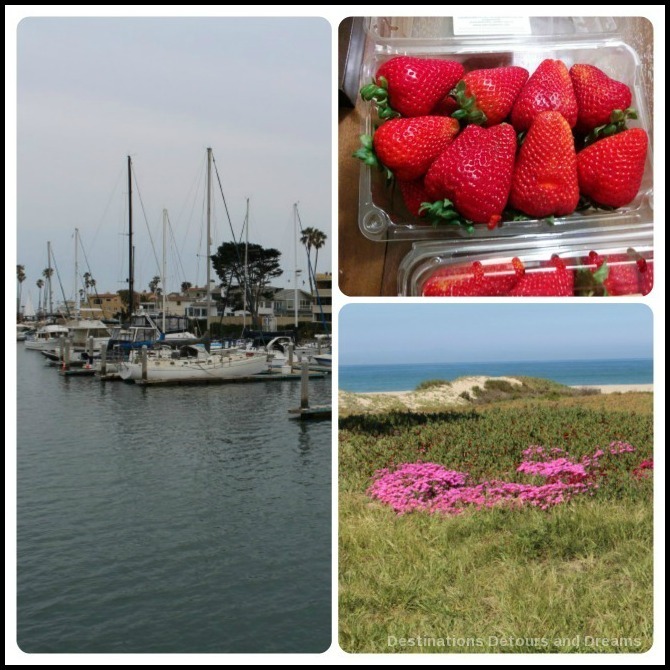 You can read about my experience at Oxnard: A Relaxed Seaside City with a Rich Agricultural History. 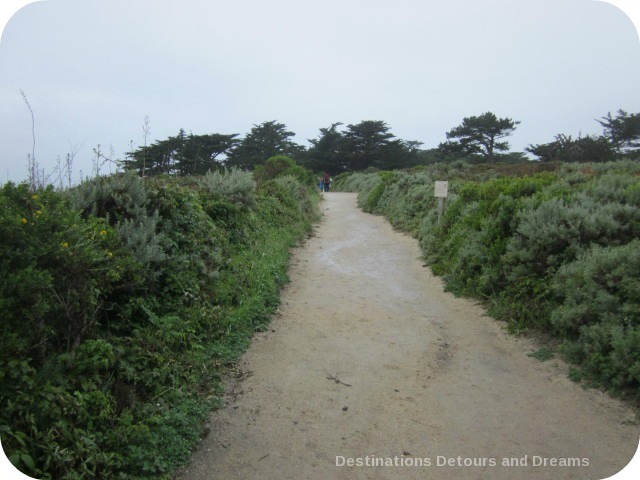 Cambria is an artsy town with historic buildings and scenic coastal hiking trails. Morro Bay is a funky fishing and family vacation town. Its sheltered bay is a good spot to view sea otters. The Embarcadero, Morro Bay’s waterfront, is a fun place to wander. Art galleries, boutiques, quirky shops, restaurants and museums line the boardwalk. If you go inland eleven miles, you’ll find the lively college town of San Luis Obispo. 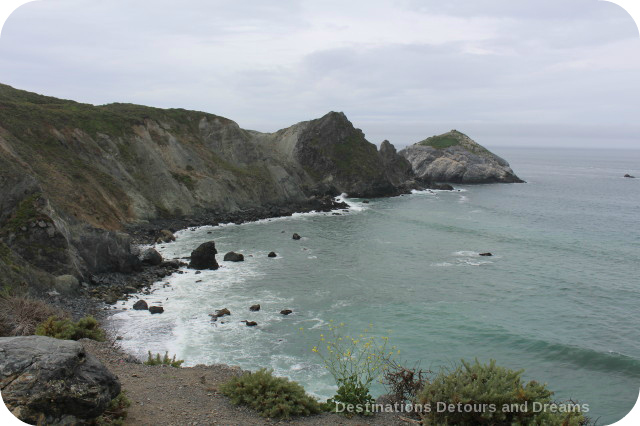 For more information on this area, read California’s SLO County: Scenic Charm and a Relaxed Vibe. Hearst Castle is an opulent mansion perched on a hill overlooking the countryside and the ocean. 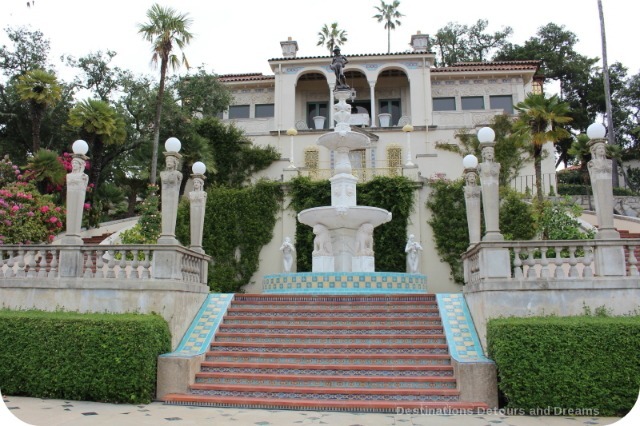 It was built by media tycoon William Randolph Hearst starting in 1919. Various types of tours are available and well worth stopping for. Allow three hours or more. For more information read Hearst Castle: Hilltop Opulence and Art. 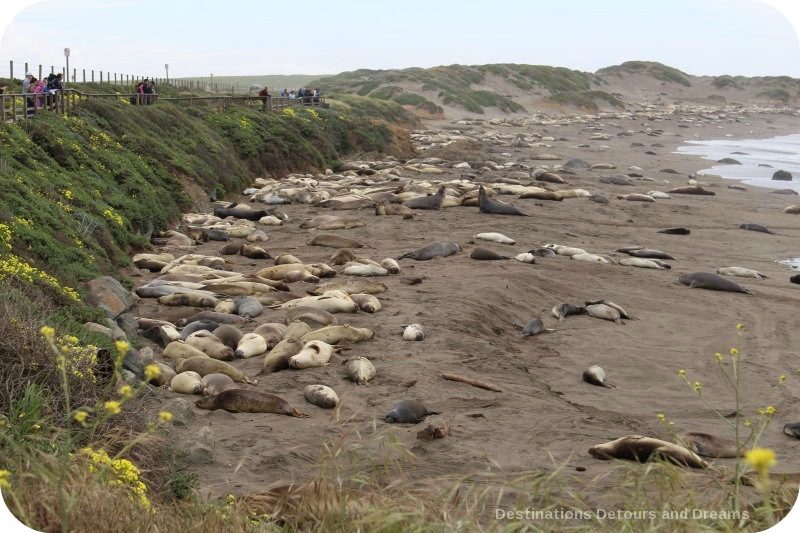 The viewing platform of Piedras Blancas Rookery at San Simeon just a few miles north of Hearst Castle is a great place to stop and watch elephant seals. Elephant seals spend most of their life at sea but come ashore at different times of the year to mate, give birth, molt and rest. 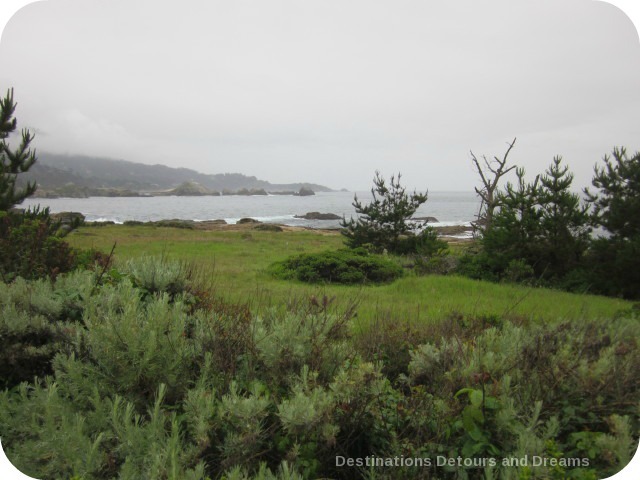 Point Lobos State Nature Preserve is a protected area of headlands, coves and meadows. There are rare plants, unique geological formations and beautiful ocean views. The area is home to many sea birds and the offshore waters contain a variety of sea life. There are a number of hiking trails. It would have been nice to walk on the trails, but when we arrived it started to rain quite heavily. We satisfied ourselves with a short drive through beautiful wilderness. Note that the Preserve is open for day use only. 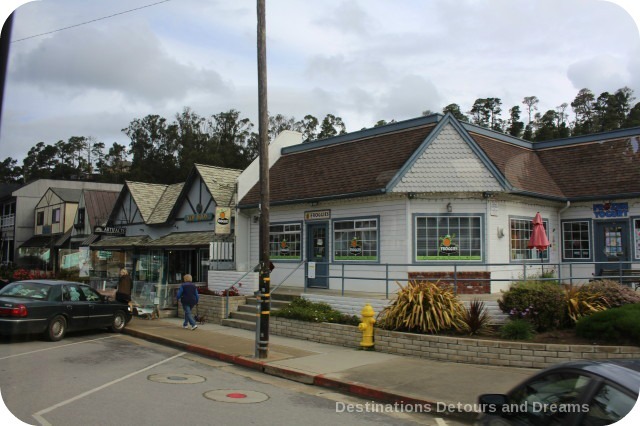 Carmel-by-the-Sea is a picturesque and upscale town known for its artist community. Downtown is delightful to stroll though with galleries, boutiques, and restaurants. If you want to spend a few days, there are charming inns. 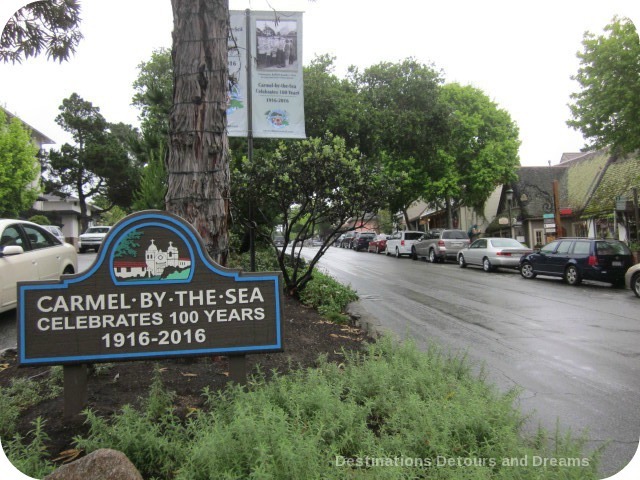 In 2015, Travel + Leisure magazine rated Carmel-by-the-Sea the Most Romantic City in the U.S. and ranked it third in the world, topped only by Paris and Venice. 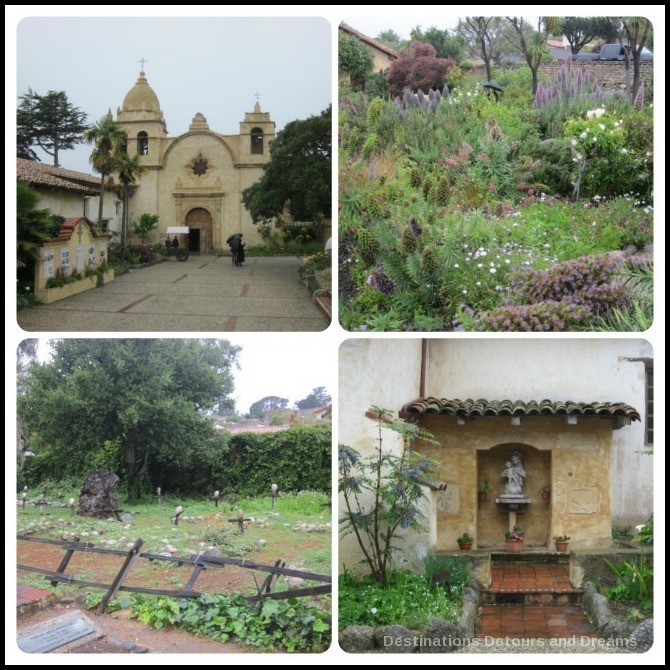 Mission San Carlos Borromeo del Rio Carmelo sits at the entrance to town. 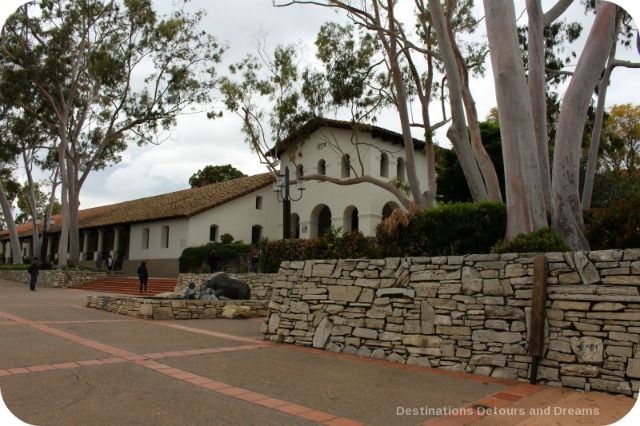 It was the second of California’s missions, founded in 1770 by Fr. Junipero Serra. The Basilica church is a National Historic Landmark. A museum tells the history of the mission. Its gardens are a peaceful spot to meditate or rest. 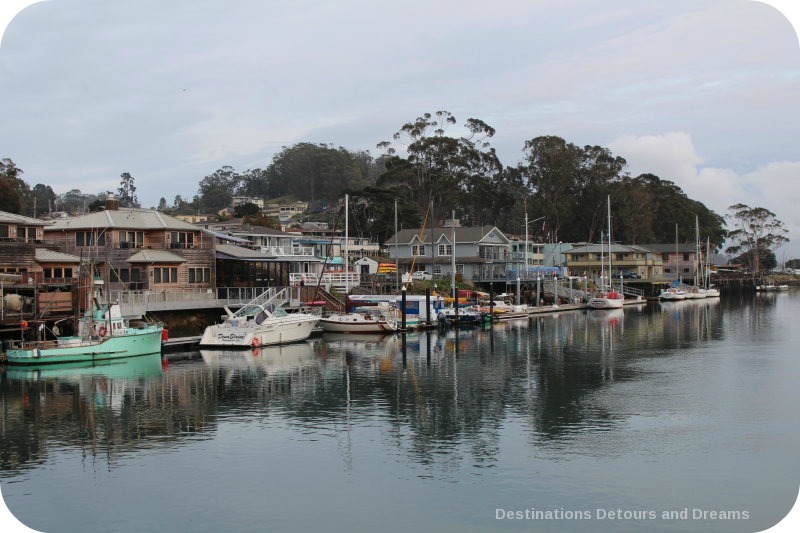 One could spend days in historic Monterey. There are beaches, scenic drives, a lively Fisherman’s Wharf and a world-class aquarium. 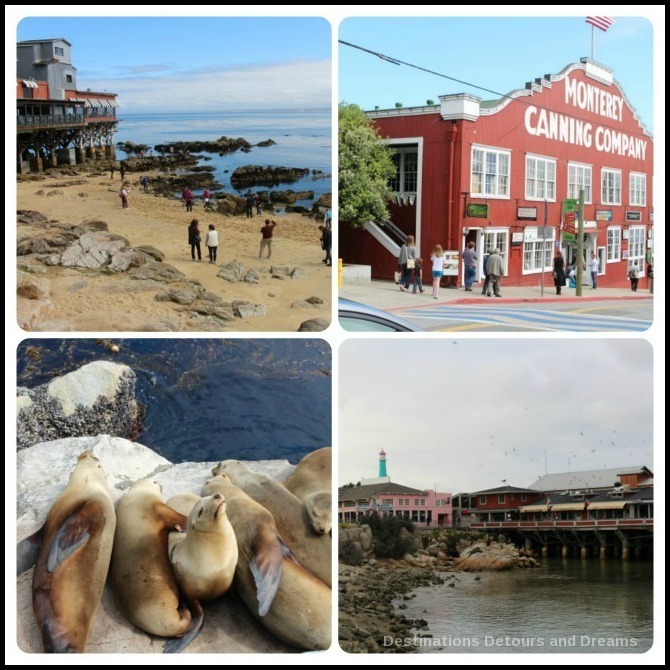 Cannery Row is a waterfront street with restaurants, bars, shops and hotels. Sea lions amused us at the pier at San Carlos Beach. I did not have time to spend several days in Monterey, but you can read about how I filled my one day at A Day in Monterey. 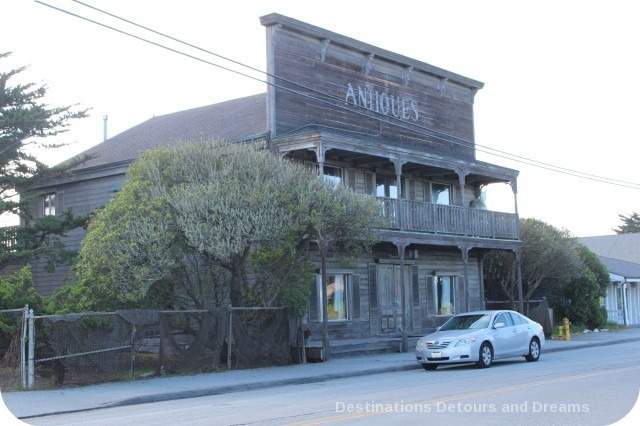 Moss Landing is a quaint fishing village with a population of around 200 people. It is located in one of California’s largest wetlands with a 728-acre state wildlife area just outside town. There is a marina and a fishing fleet. The town felt very much like a working town, not very touristy. But tourists do come – for fishing charters, whale watching, antique stores, art studios and fresh seafood markets. There are also a few restaurants. 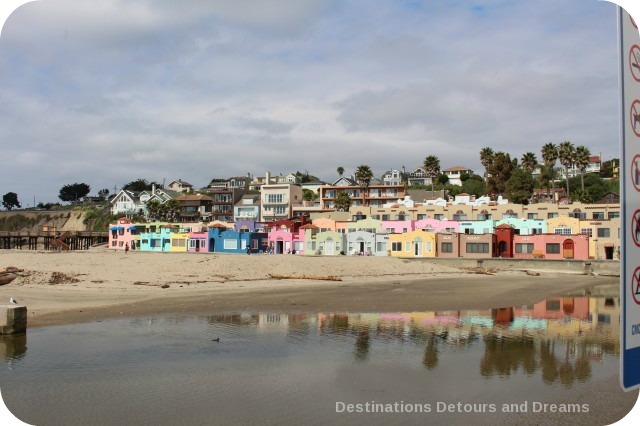 Capitola Village by the Sea is one of the oldest vacation retreats on the Pacific Coast. Frederick Hihn bought the land in 1856 and built the first wharf. In 1882, he subdivided lots and built cabins, a hotel, theatre and bandstand. The wharf was my original reason for stopping in this town. I had read about it as a historic site to see along the Pacific Coast. Today’s pier is actually not that old, having been rebuilt in the 1980s following storm damage. It is still made of wood and fishing is allowed from the pier. It may have been the wharf which first brought me to this town, but it is the rest of the town which will bring me back. The town is colourful with a Mediterranean feel. It has a lovely beach and walking areas. At the front of the pier, a 1920s era condominium development called Venetian Village is painted in pastel colours. The several block area near the beach contains boutiques, Victorian houses, restaurants, bars and coffee shops. A number of places advertised live entertainment. It is a relaxed place I would love to return to and spend a few days. North of Capitola, just before reaching Santa Cruz, we turned inland to spend time in the Healdsburg, Sonoma area. 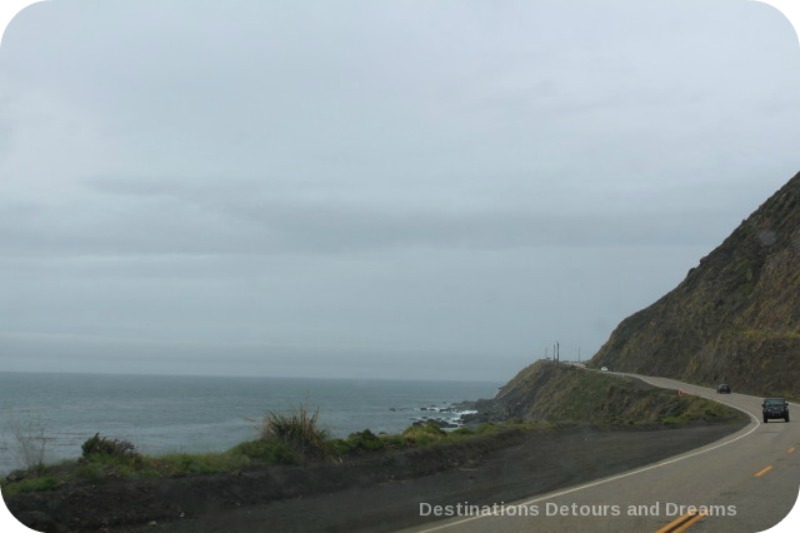 A few days later, we rejoined Highway 1 south of Mendocino Village. The highway is known as the Shoreline Highway at this point. To find out about more California coast attractions, read Six California North Coast Highlights. I spent many time visit all of these places. Each and every one are unique and beautiful in their own right. Looks like a great trip. So many different types of scenery, both natural and man made. Would love to take the time to slowly wander up and down the coast. Ken, slowly is definitely the way to make this trip and appreciate everything. I thought we were taking our time when I planned the trip, but we could easily have slowed down more and spent a couple more weeks. I would love to do a cycling trip through this area. Deb, there are lots of great places to cycle here. And some spots that would be extremely challenging. The town of Cambria apparently fills with cyclists on the weekends. Coastal drives are always absolutely lovely with so many bends and twists in the road and so much to explore. The Hearst Castle is definitely on my list of estates to see someday. My own California coastal trips have been limited to a brief stint in the San Diego area and another brief exploration of Pointe Reyes and the Redwoods coastal area. When I finally convert to RV living, I know I will be checking out the entire West Coast. 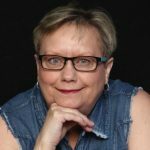 Jeri, the area would be great to check out with your RV. Having time to linger in your own accommodations would be fantastic. You definitely took a more leisurely route than I did. The main highlights I saw were Hearst Castle, Monterey, and Carmel. The other places look lovely too and there were a few times I thought, “I didn’t know that!” such as when you mentioned that the Channel Islands was America’s “Galápagos”. Guess I’ll have to take another trip up the coast! Jan, I wish it had been more leisurely still. 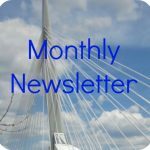 So much to see in the area. One of my favorite places on Earth. I did live in Monterey for a few years so I knew it quite well. Love stopping to see the elephant seals. Cambria is quite a cute town. Right? Charles, I can understand why it is one of your favourite places. And I was completely enchanted with Cambria. Johanna, it is a great place to visit. If you’re like me, the “ahh one day” list keeps growing. Thanks Anita. I’m glad you enjoyed the trip down memory coast. I’ve never been further than LAX changing plans. Your photos are lovely, and I can see why so many people want to do this drive. I’m thinking of seeing more of North America when I move back to Canada, so I could wander the Cali. coast line for a few weeks. Nancie, several weeks is certainly the way to do this trip justice. Lots to see. We did this in 2009 but you discovered Capitola. The charming Venetian Village is a great find. We have to go back. Eight years is a long time!. Carol, we almost bypassed Capitola and I’m so glad we didn’t. I think you could make this trip several times and keep seeing something new each time. I heard of many of these towns when I lived in Southern California. Traveling the Pacific Coast Highway has long been on my list of drives to make. 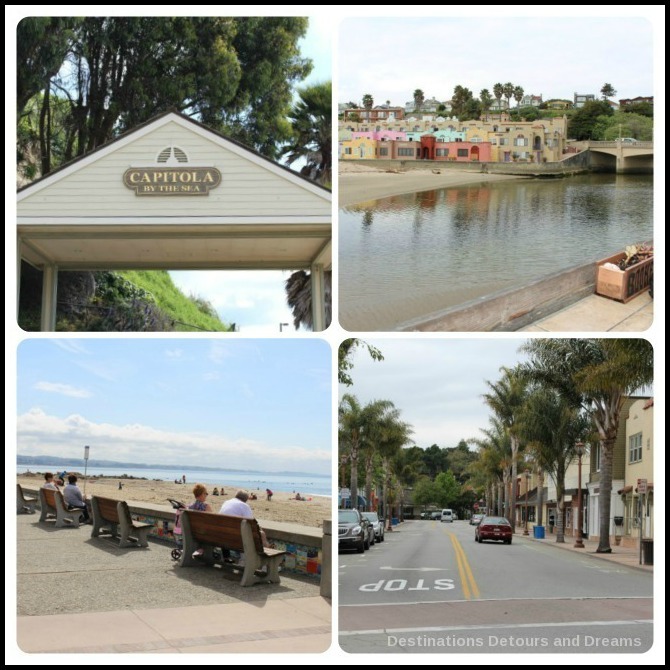 I especially like Capitola and will make that a starting point! RoseMary, Capitola should certainly be on the itinerary whether you start the trip there or elsewhere. It is a great drive. You’ve reminded me of some great trips I’ve had around Carmel and Point Lobos…but mostly that one of my dreams is to visit Channel Islands National Park. Kristin, I hope you get to Channel Islands. And then write out about it so we can all read about it. All these destinations are beautiful but I would love to visit the Venetian village first. Perhaps stroll around the town or hire an electric bike to take me around. Lovely photos! Thanks Bola. It is is lovely area. The colours of the Venetian village make that stretch of beach particularly attractive. Your photos are amazing Donna! Did you see the cement ship at Seacliff? The U.S.S Palo Alto? It broke apart in the last storm. It has been trying to do that for a long time. You do pick the nicest places to visit. 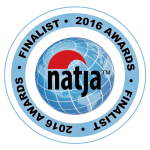 We are headed to Patagonia, AZ in a couple of weeks to meet friends and tour Kartchner Caves. Have you been there? Thanks Sydney. We did not see the ship at Seacliff. 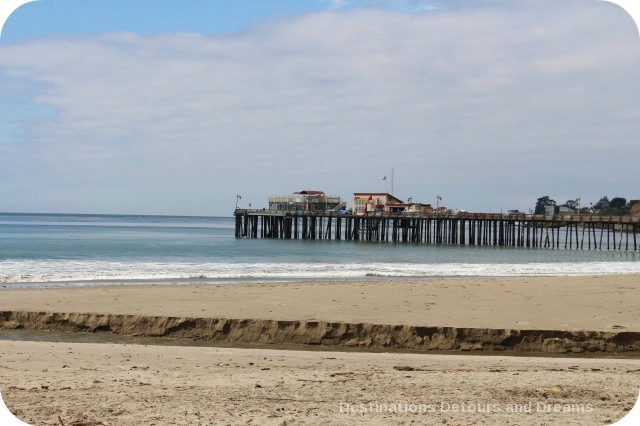 We had to be in San Luis Obispo County at a certain time and couldn’t make stops along the way from Oxnard. It’s a shame the ship broke apart. Yes, I have been to Kartchner Caves. It was quite a few years ago. It is well worth the trip. I am a bit claustrophobic and was worried I’d have issues, but I didn’t. There caves are big and in most areas light filters in. We have done this drive a couple of times and loved it every time. Lyn, it is lovely, isn’t it? What a great trip! Your description of Oxnard as America’s Galapagos has me wanting to research it more. 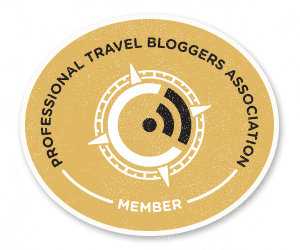 Thanks for sharing your adventures! Nathalie, it was a great trip. I hadn’t heard about the Channel Islands before or that there were called America’s Galapagos. We didn’t have a chance to get over there this trip, but it sounds very interesting. Hi Donna. I absolutely love Carmel by the sea. You’ve really got me wanting to return to this gorgeous part of California. Doreen, I too would like to return.